One of the most challenging aspects of our work is to get accurate color for films when there are no filmmakers to consult with. This is especially true of films from the fifties and sixties, for which cinematographers, directors, editors, and color timers often simply aren’t around to assist any longer. I’ve been lucky enough to have cinematographers to consult with, like Giuseppe Rotunno on The Leopard, and Raoul Coutard on Contempt. But for all the films where people are still alive to speak for their work, there are so many where they are not, and we have to do our homework. Having seen the comparison between the Masters of Cinema version of L’enfance nue (left) and ours (right) over at Gary Tooze’s site, a number of customers have written to ask why they look so different. I can see why people might have such a reaction. When I saw the frame grabs side by side, I had to say “Whoa!” But we actually had a great reference for this color correction. The film was originally processed at LTC in France, and not only is LTC still around, it has a top-notch video division, called Scanlab. I was working on a few films there last year with a great colorist named Gilles Granier. 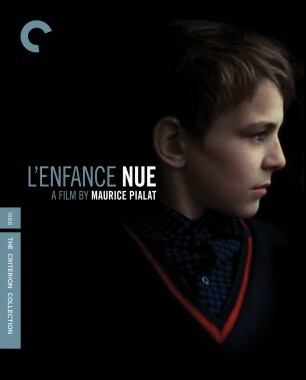 Not only is Gilles a film fanatic but he loves L’enfance nue. We started looking at the 35 mm elements and saw a definite tint toward yellow in the interpositive. Definitely a look. It would have been easy to dial out and make it neutral, but we decided to investigate further. Gilles dug into LTC’s film vaults and records and found a 35 mm answer print made for the original release that was kept deep in cold storage (an answer print is a print that has been approved by the filmmakers and is often a reference for color when timing subsequent prints. Sort of the final timed print, which is saved and rarely used again). There were even notes about the color in the container, which Gilles says he found deeply helpful. We screened the print and saw that the yellowish gold color was there. Sure, a color print from that age could have been faded, but this print wasn’t. It was in great condition, and all the primary colors came through loud and clear. Gilles diligently went back and forth from the theater to the color grading to make sure he got things as close as he could. It’s easy to remove a color like yellow from the overall look of a film, as color correction tools can dial just about any color out successfully. It’s also easy to say to yourself that something looks better without that tint, and add blue and make everything cool. Look at The Last Metro. Imagine that film without the specific, very warm look that Nestor Almendros created. Or Do the Right Thing. I remember Ernest Dickerson saying to us, on the original transfer, “Redder, redder, redder.” The instinct was not to go that red because it seemed too far, but that’s how he shot it and that was the intention, and it’s easy to back off the red to be safe. Melville films are the most difficult to render in video, and it’s easy to forget that Melville and Decaë wanted muted colors. 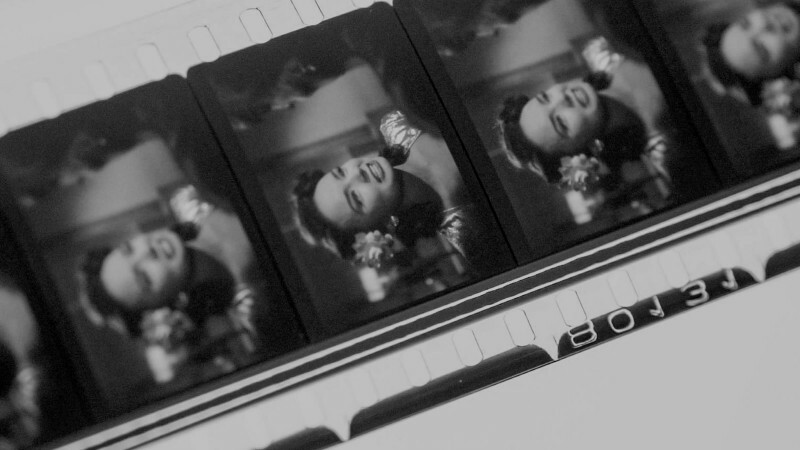 It’s so tempting to push the color further than it should be on these films. Even with a reference print on Le cercle rouge, we may have gone a little too far with saturation. Days of Heaven always had a vibrant magenta look, until Malick finally sat in on our video transfer and clearly stated that the film finally looked as natural on video as it should. Out went the magenta and warmth; in came more cool and realistic color. There are so many examples to give, and I could go on and on, but I do stand by the color on our DVD edition of L’enfance nue. Looking at the two versions side by side, it’s easy to say “whoa,” but put on the movie, watch it without comparing it, and you’ll be drawn in and it will make sense. Veteran archivist Ross Lipman untangles the complexities of restoring Barbara Loden’s film, from questions surrounding the tonal quality of its images to the mysteries of its aspect ratio. 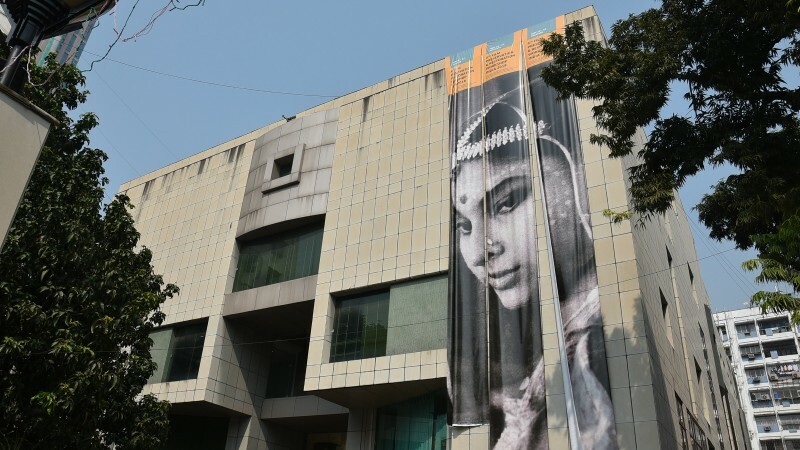 Members of the Criterion tech team headed to India last month to teach some practical skills in moving-image conservation at the Film Preservation & Restoration Workshop. 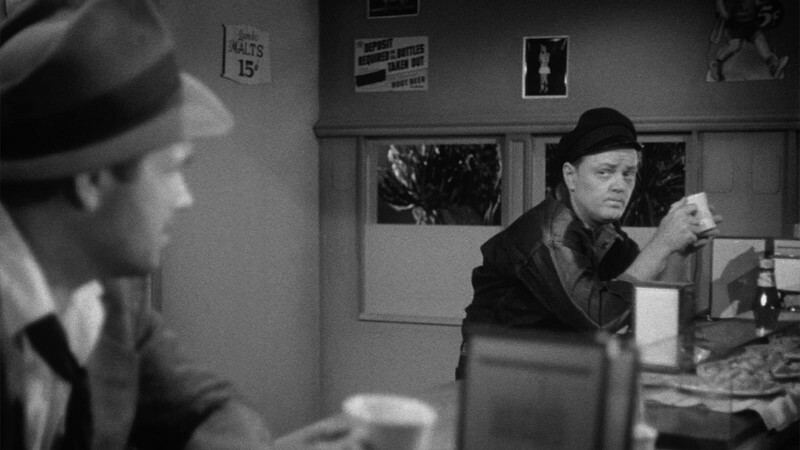 The restoration teams at Warner Bros. and Criterion explain how they captured the silken texture of the nitrate print of Michael Curtiz’s classic noir melodrama.